If you’ve spent a lot of time in a busy kitchen, you know that a lot of time is devoted to cleanup. It’s not the most glamorous element of providing a strikingly delicious meal to your family or guests, but it is equally as necessary for an enjoyable and tidy atmosphere. 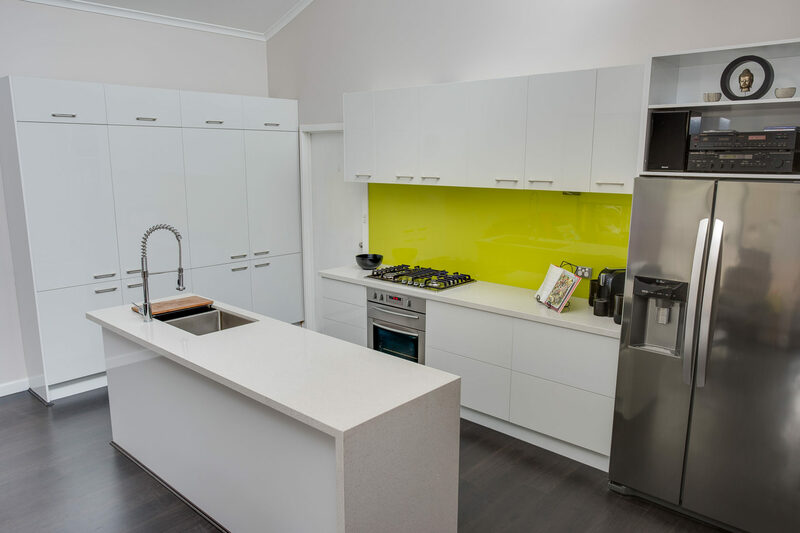 That is why our white gloss kitchens have taken Melbourne by storm. This no-frills design, combined with the glossy shine of the surfaces here, mean that you are through devoting hours to scrubbing each hard-to-reach niche in your kitchen. 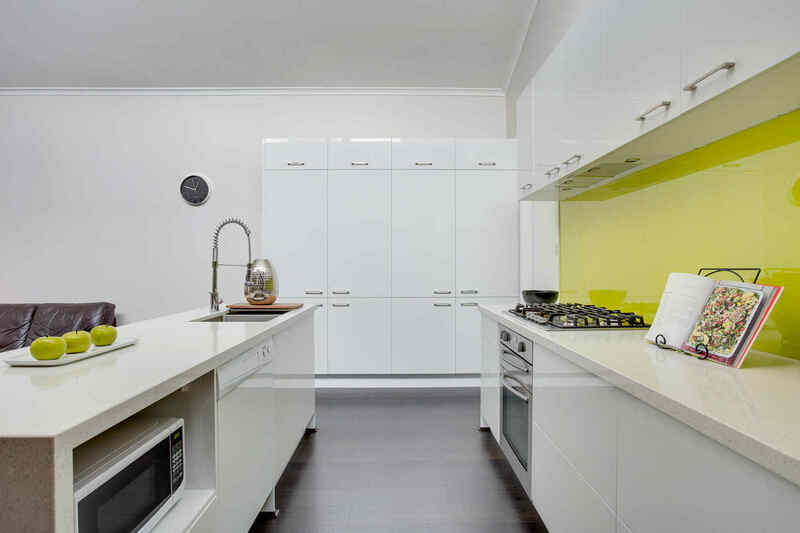 With the contemporary cabinetry and slick surfaces of the white gloss finish, cleaning becomes a breeze. But ease is not the only characteristic of the white gloss kitchen. Melbourne was struck by the convenient placement of the cabinetry, the intelligent layout of surfaces, and the inlaid spaces for appliances. The use of space has been inspired by our respect for contemporary European styling, and we have taken it to new heights. At Zesta Kitchens, we know that you won’t always find the right answer right away. Our friendly staff can aid your decision-making process by providing helpful insights and useful tips. We want to make sure that you are satisfied! 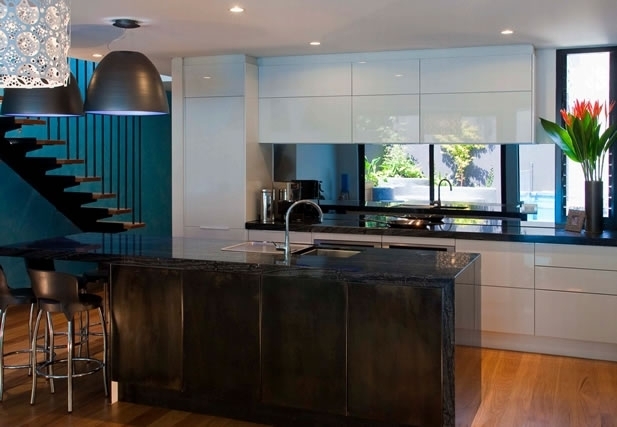 Disclaimer *Cabinets and YDL stone benchtop prices will vary depending on your exact design. Excludes appliances, installation and sub-trades. *Prices are a guide, L shape 7-8 cabinets, Galley 9-10 cabinets, U Shape 11-12 cabinets. This is estimated at room size standard of a 3000 x 3000 mm space – all budgets achievable.